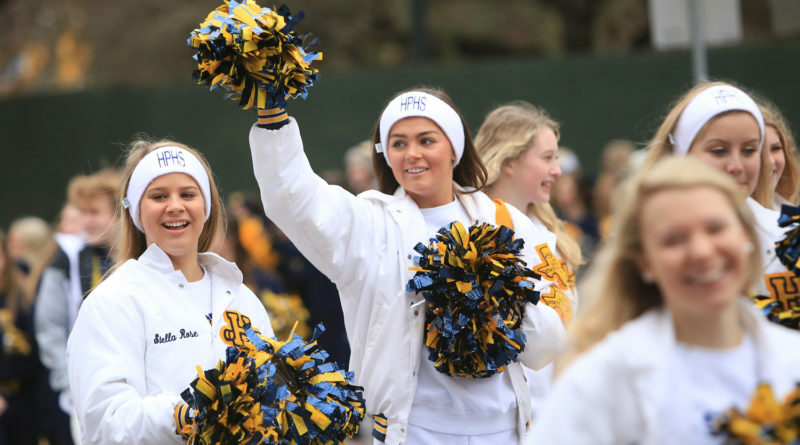 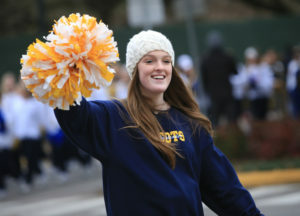 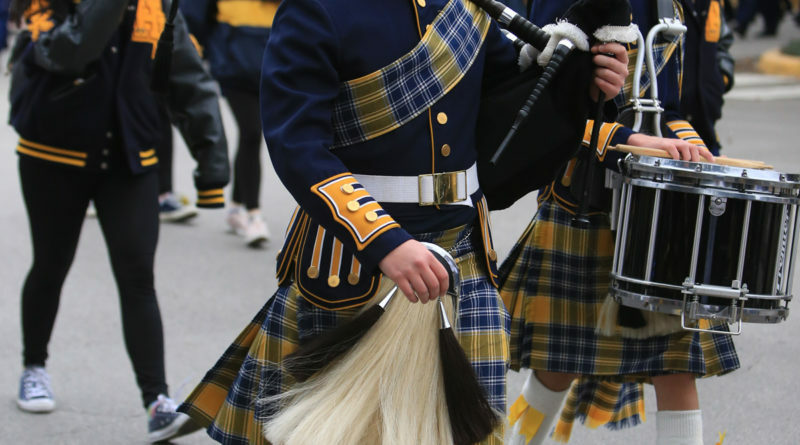 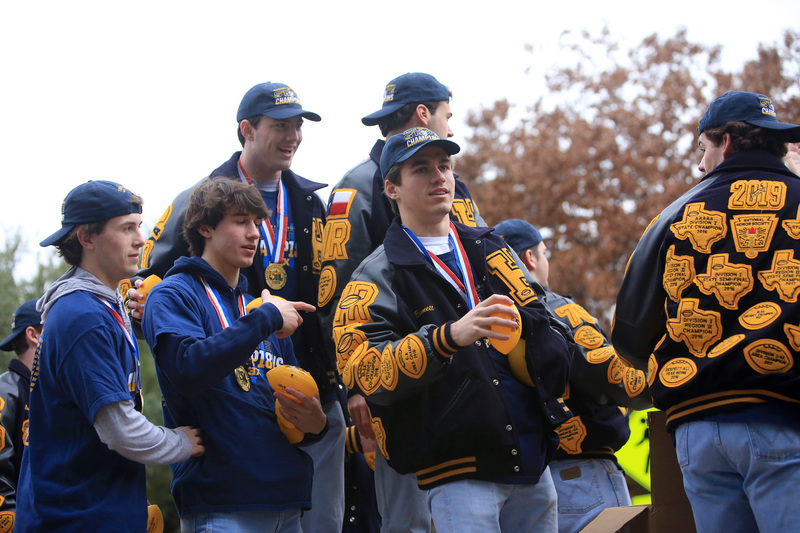 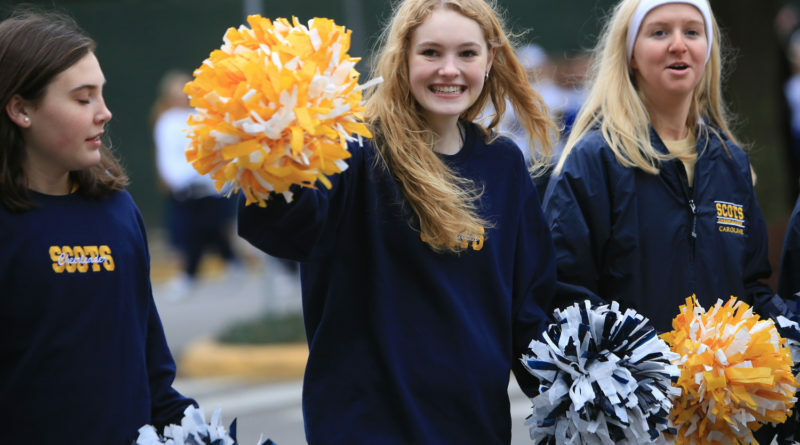 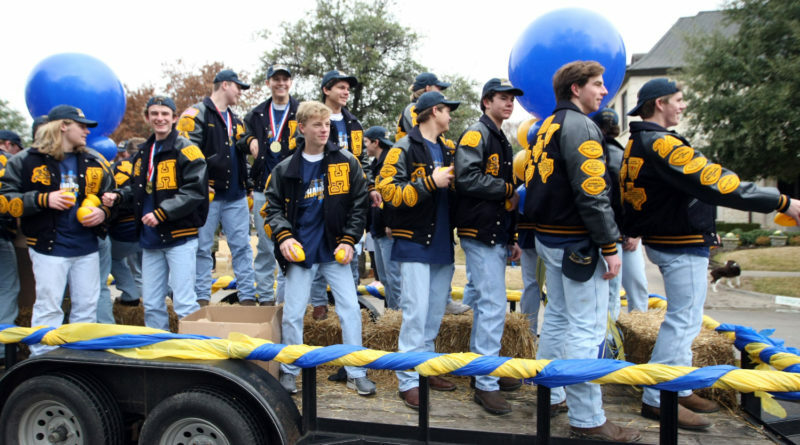 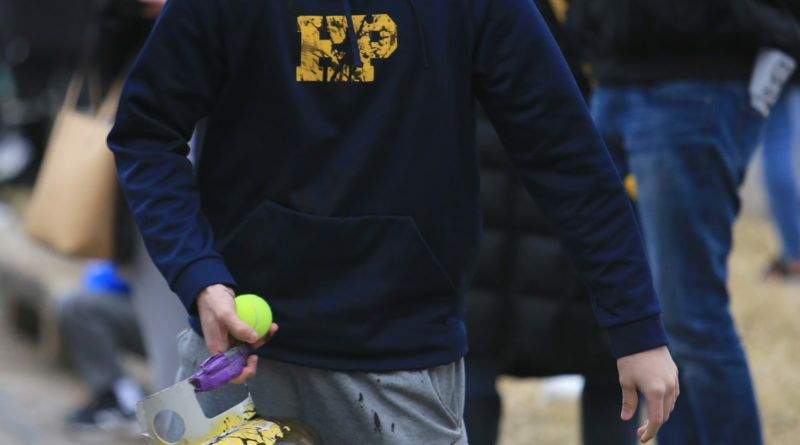 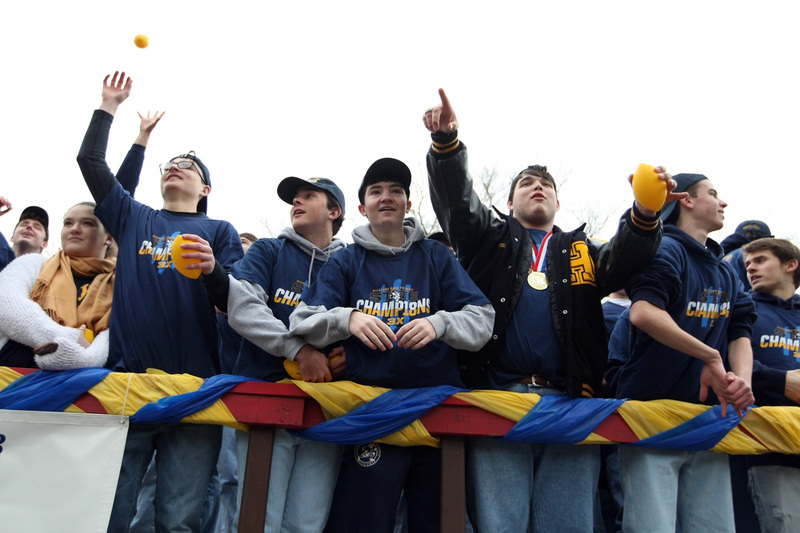 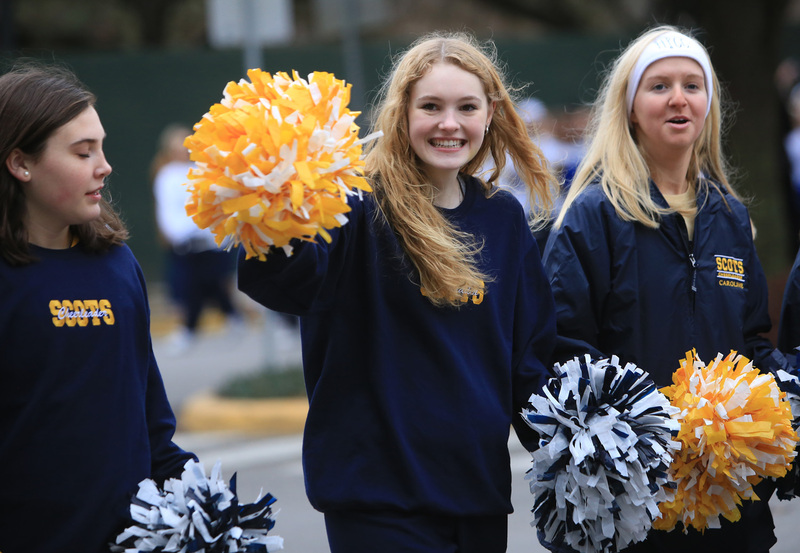 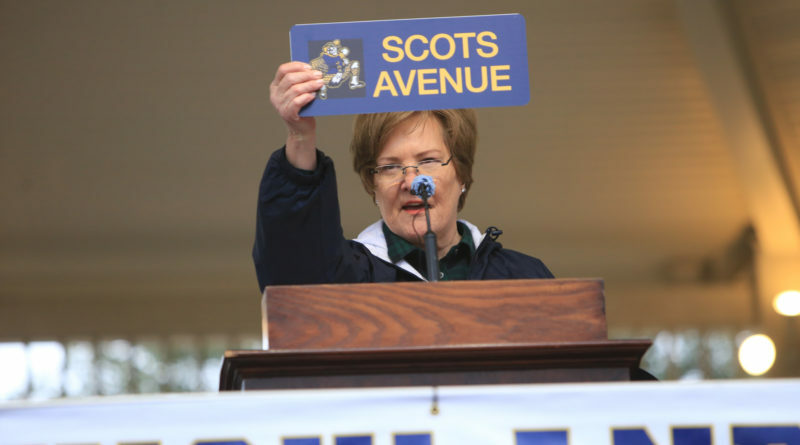 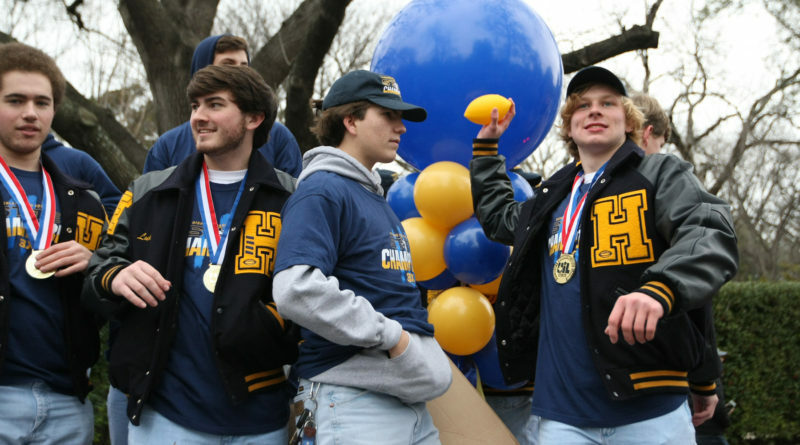 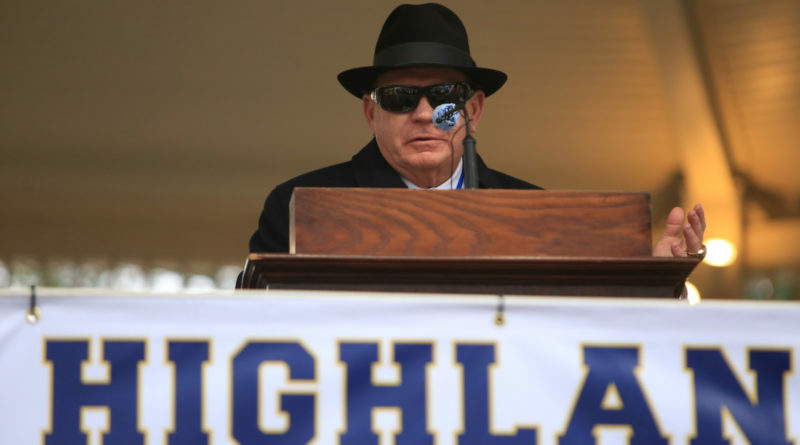 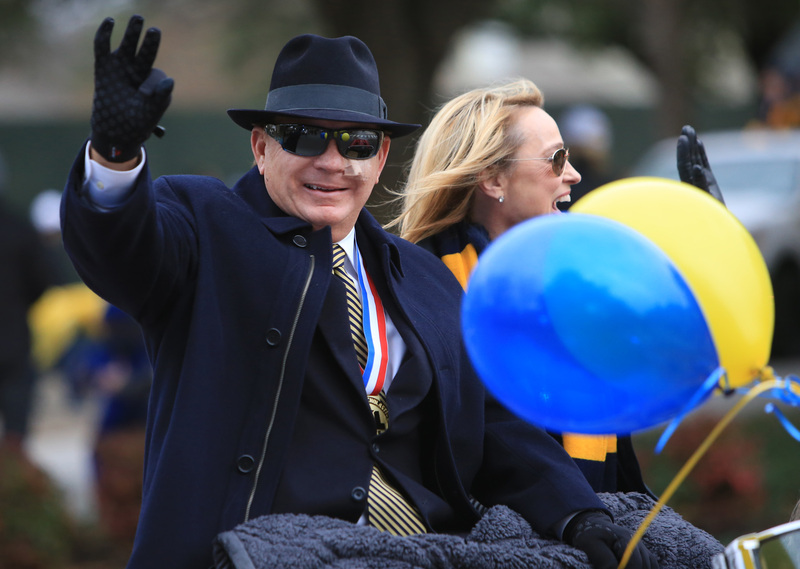 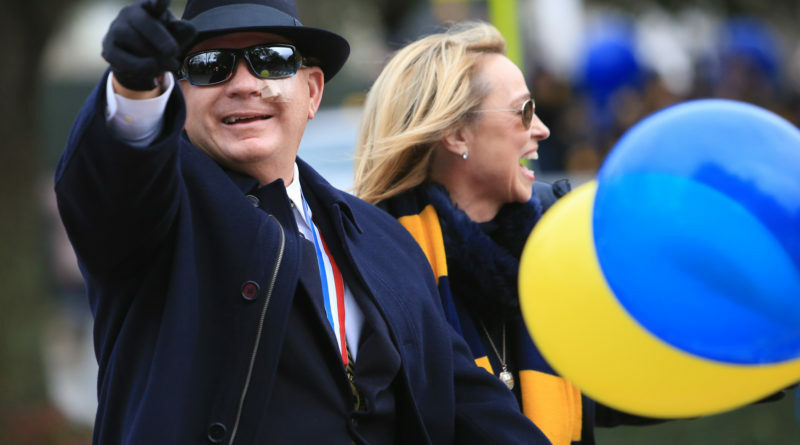 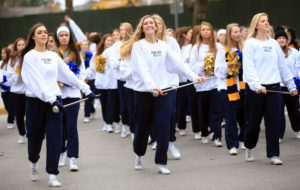 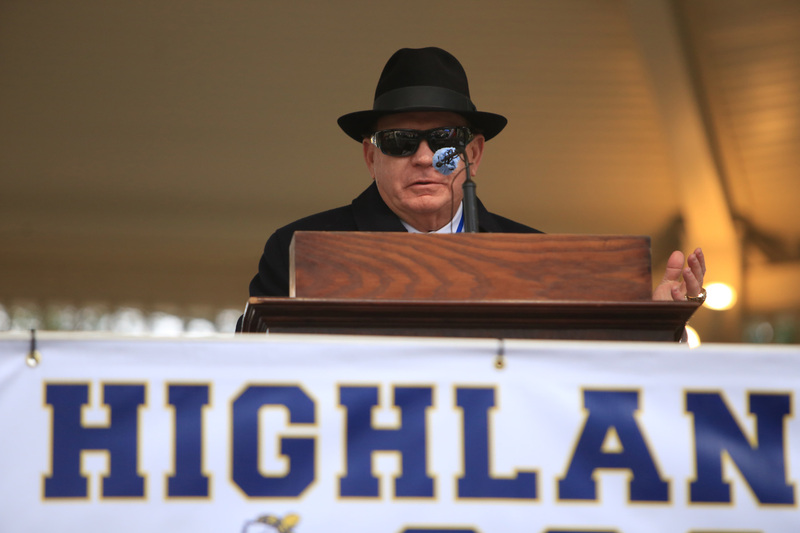 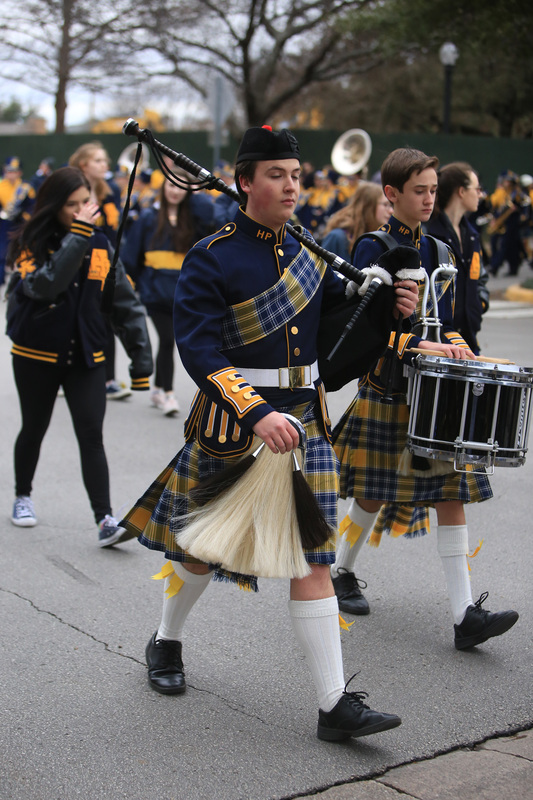 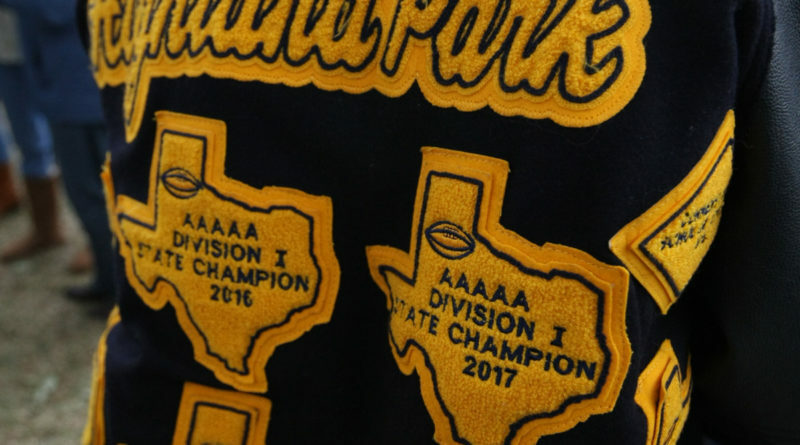 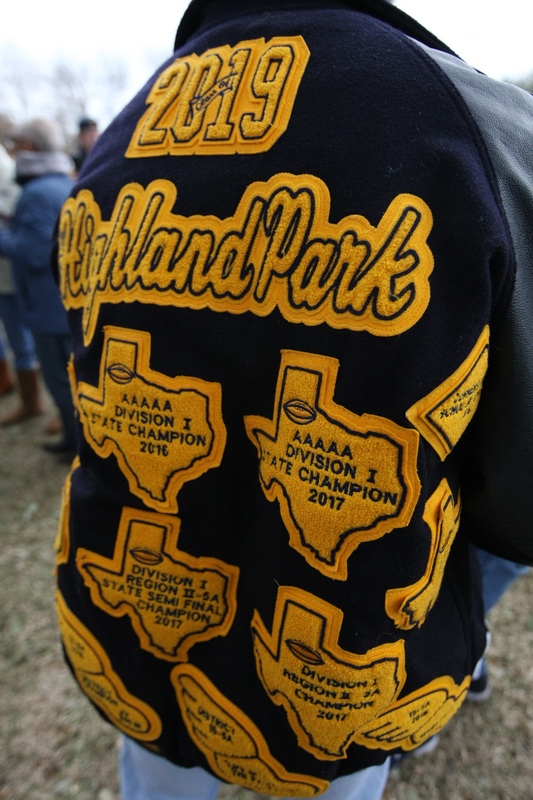 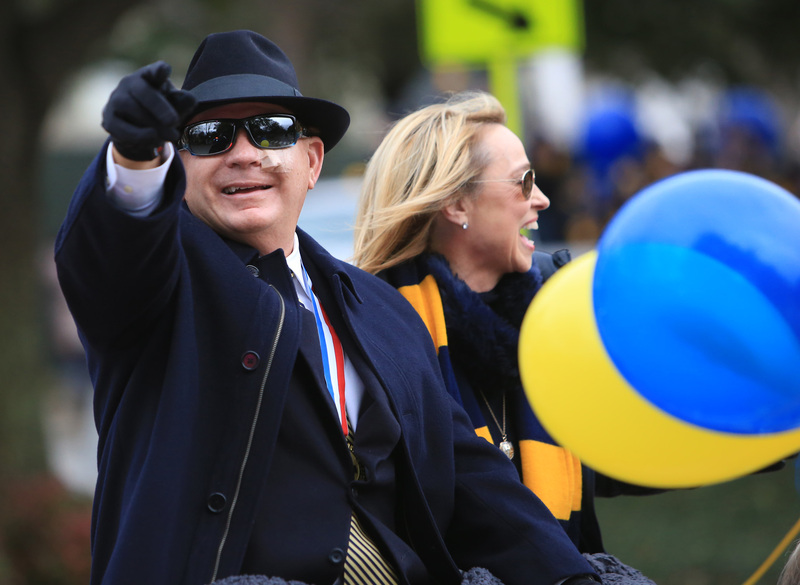 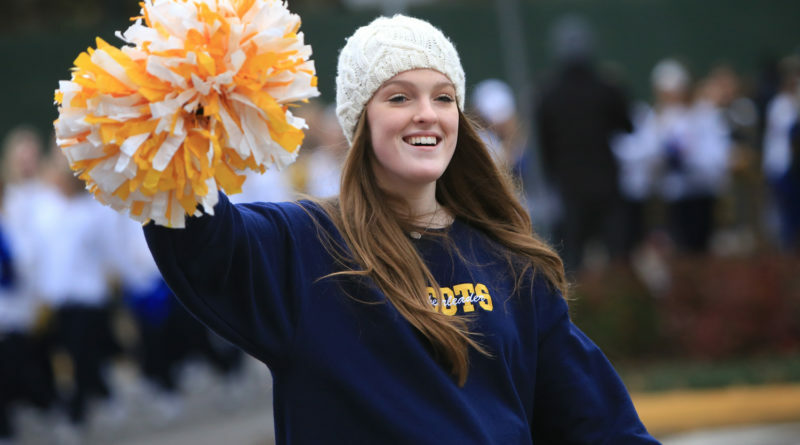 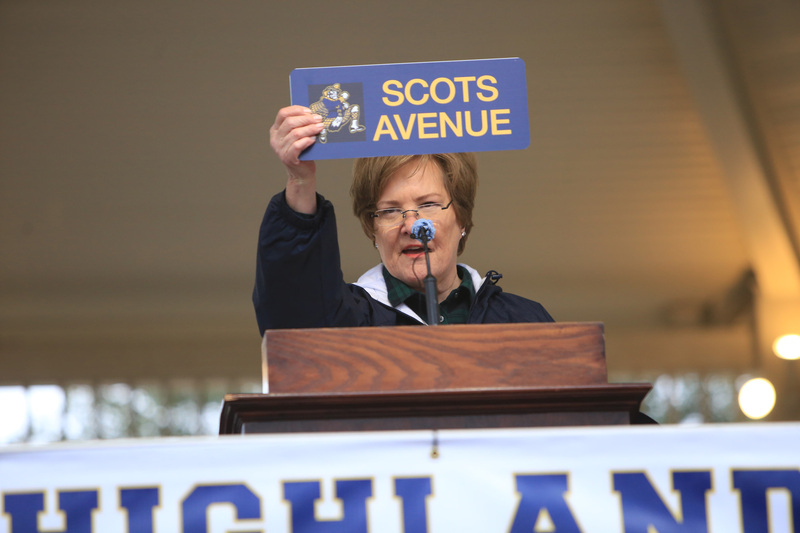 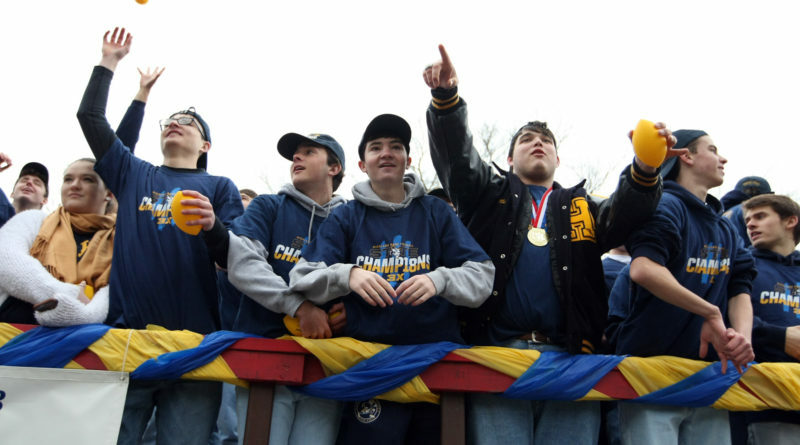 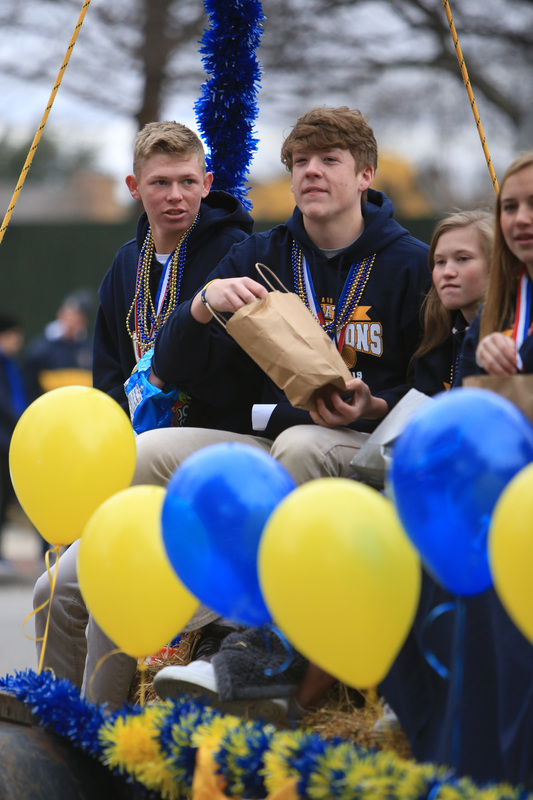 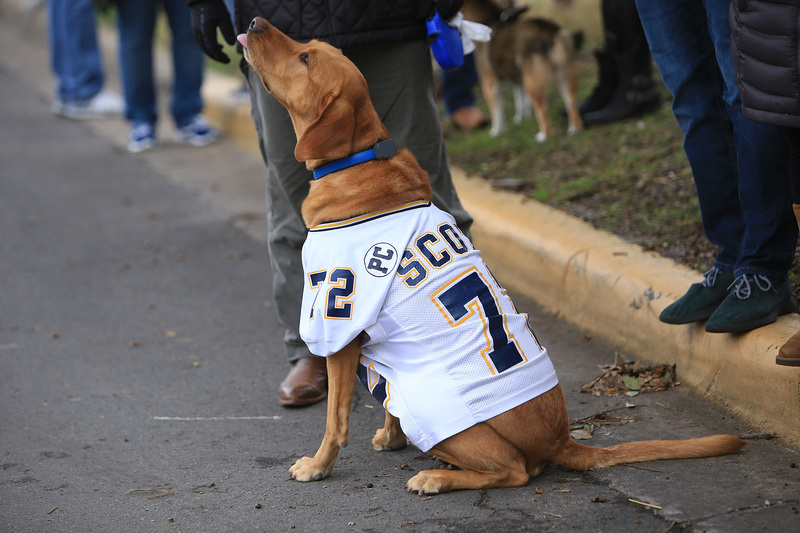 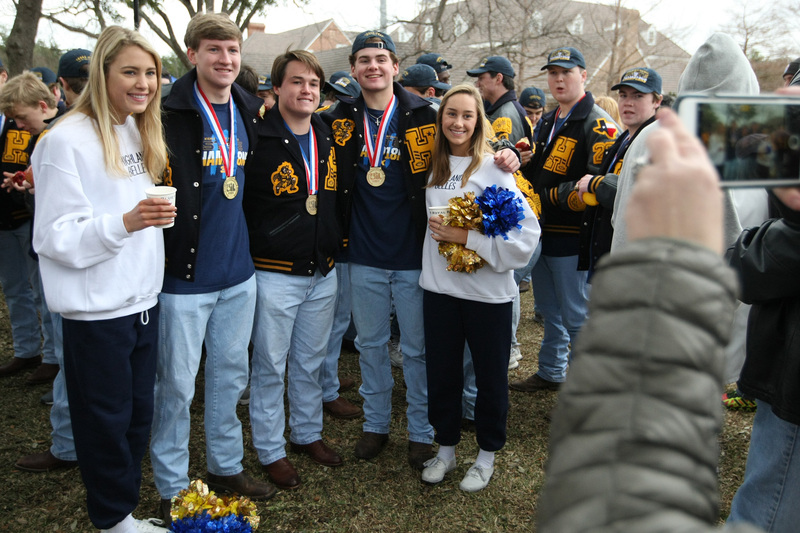 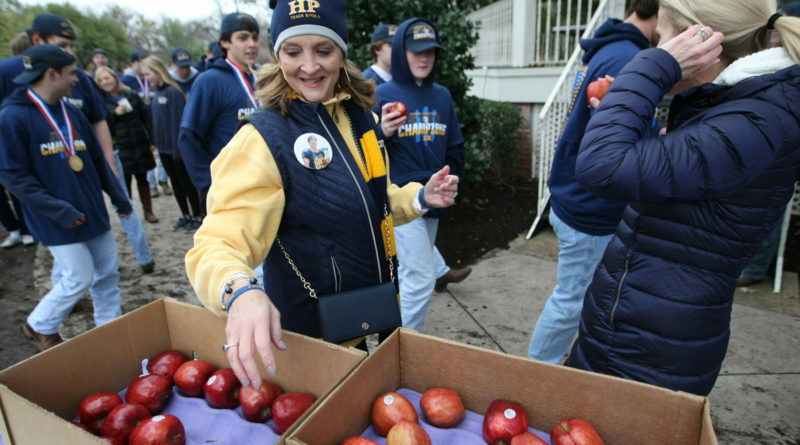 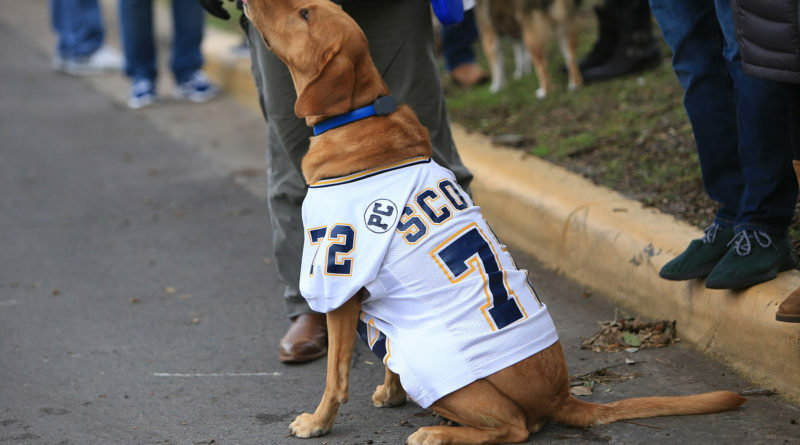 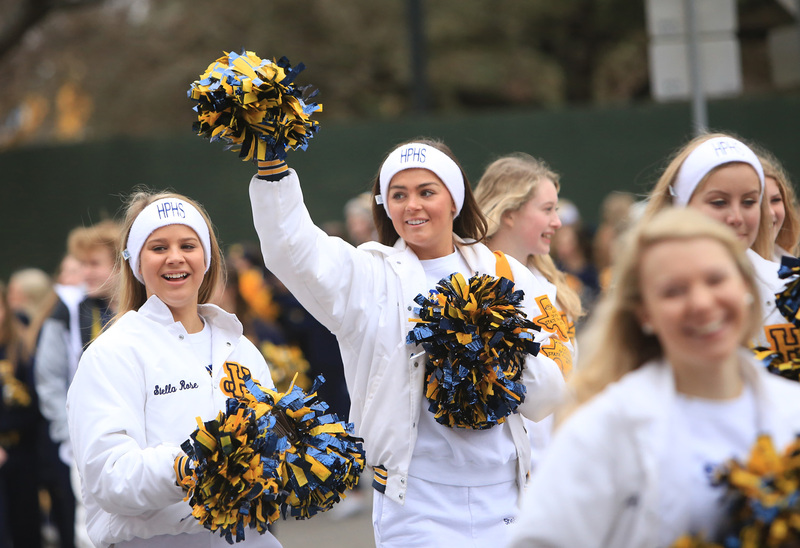 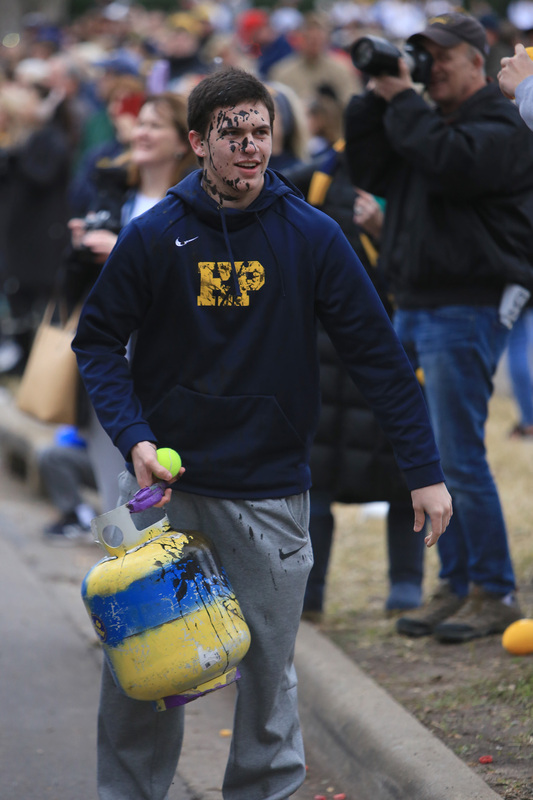 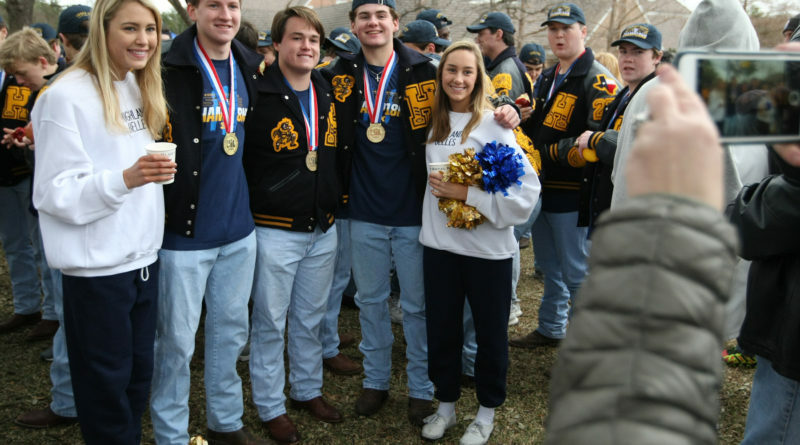 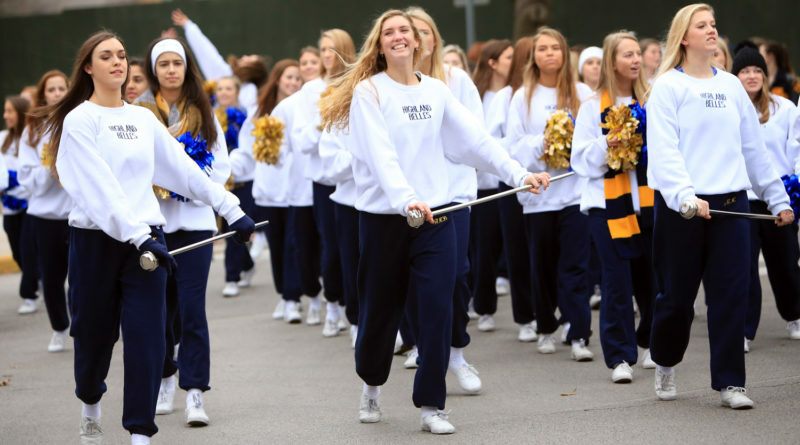 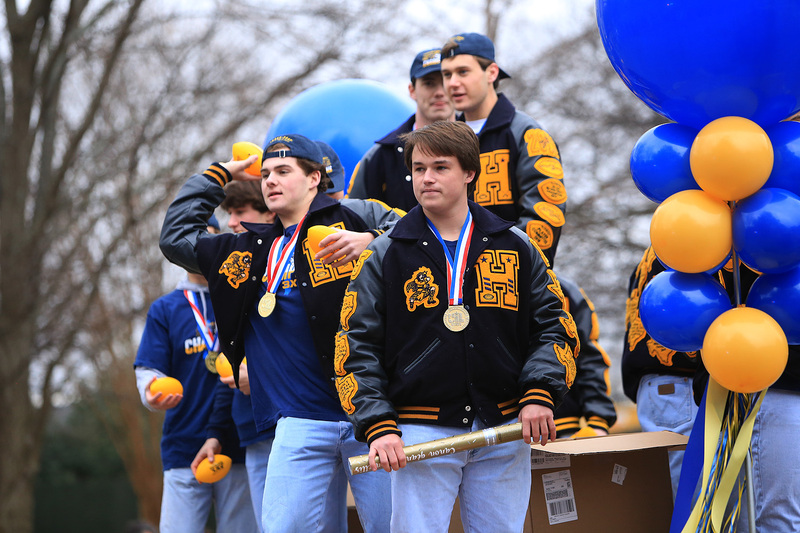 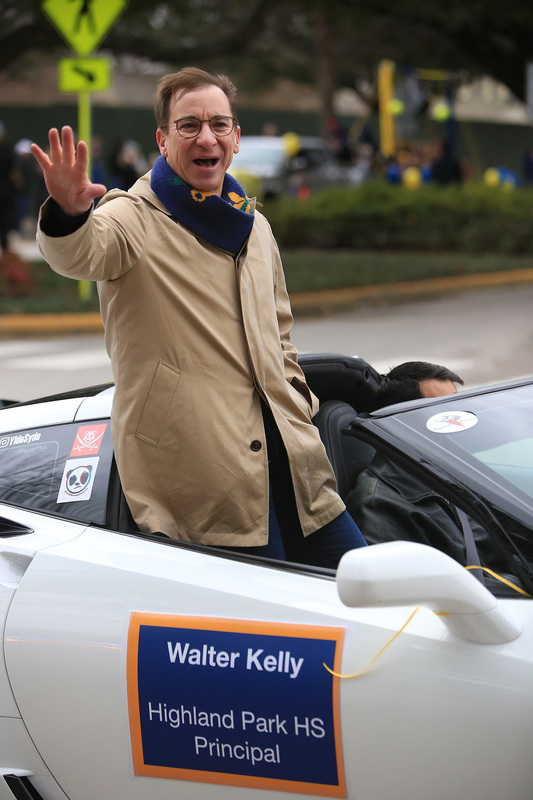 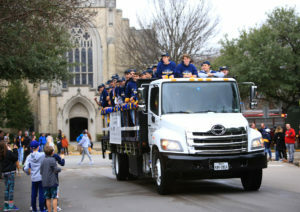 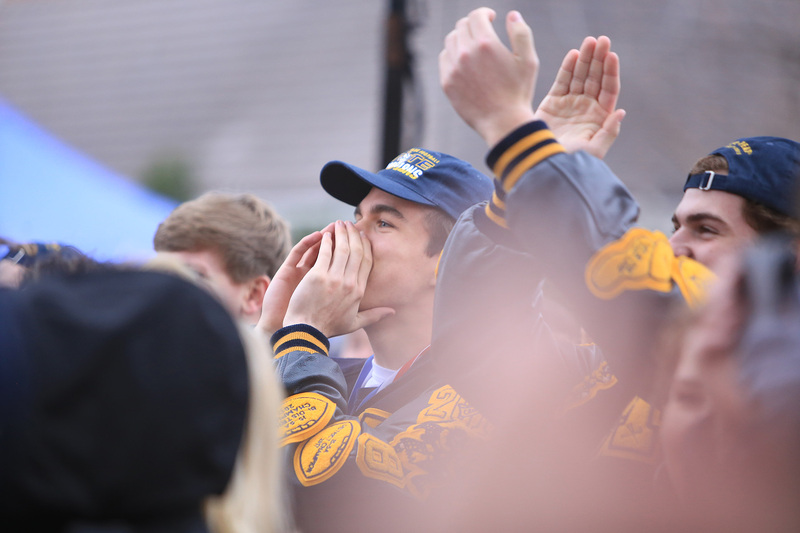 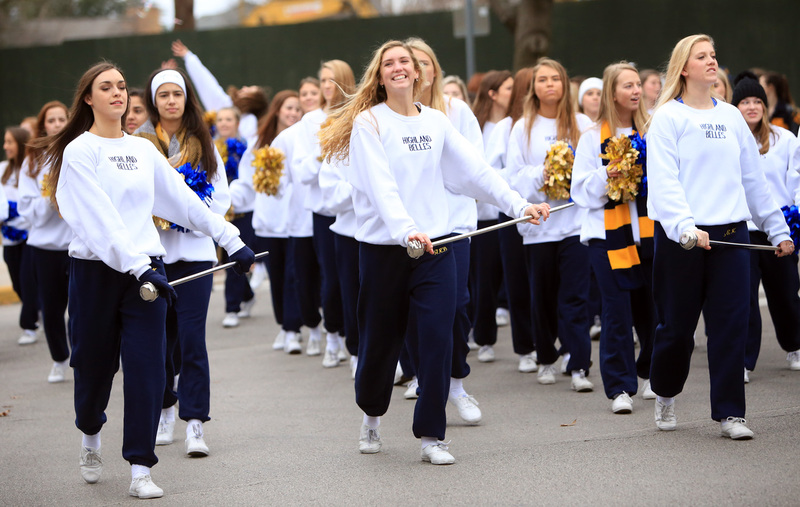 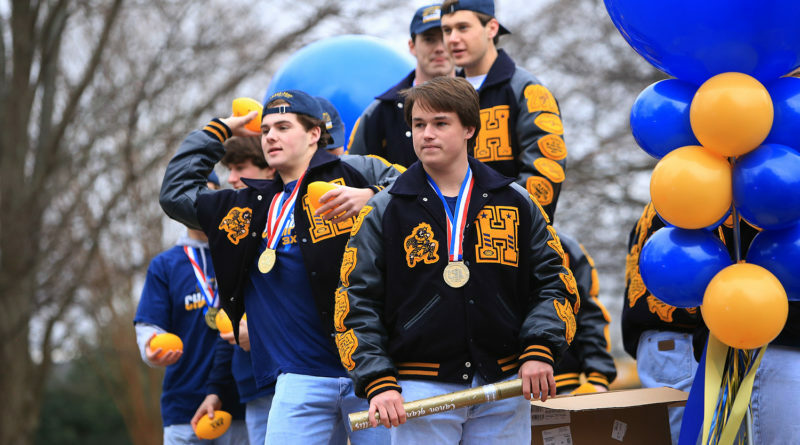 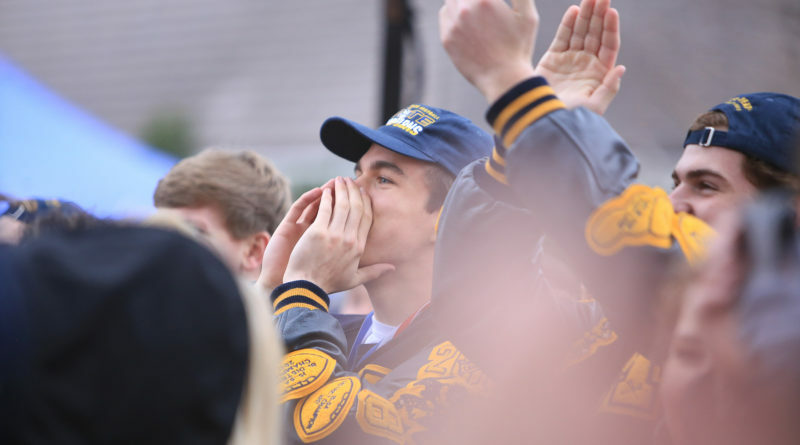 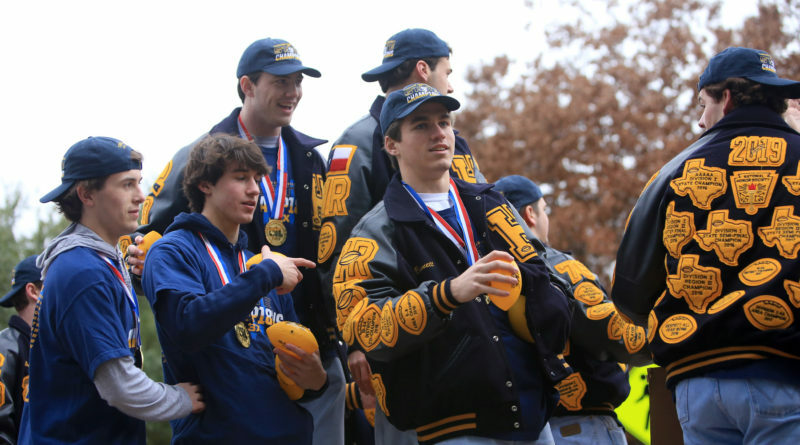 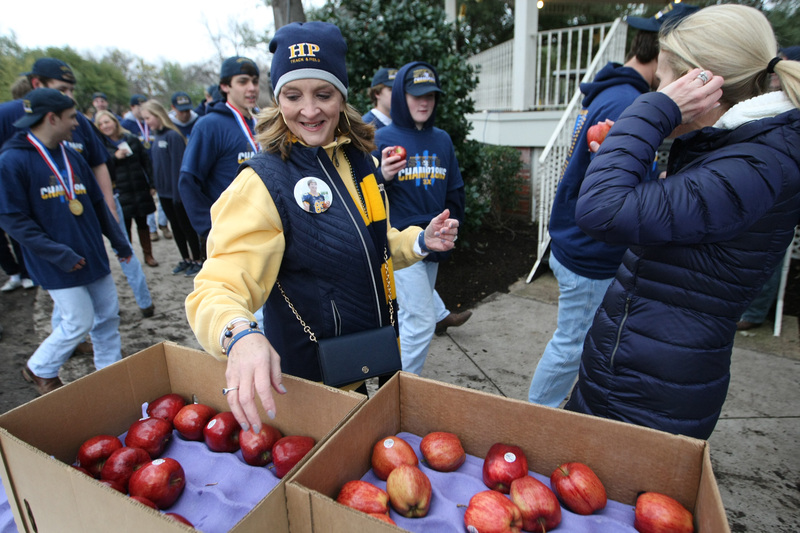 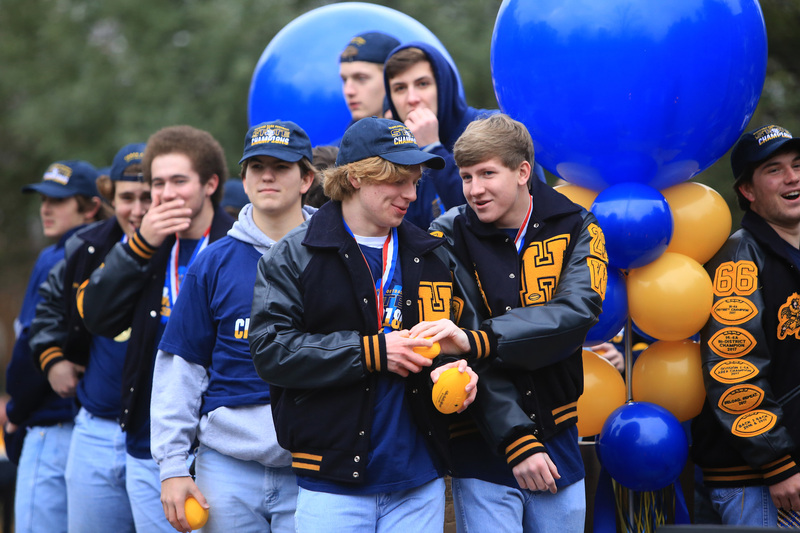 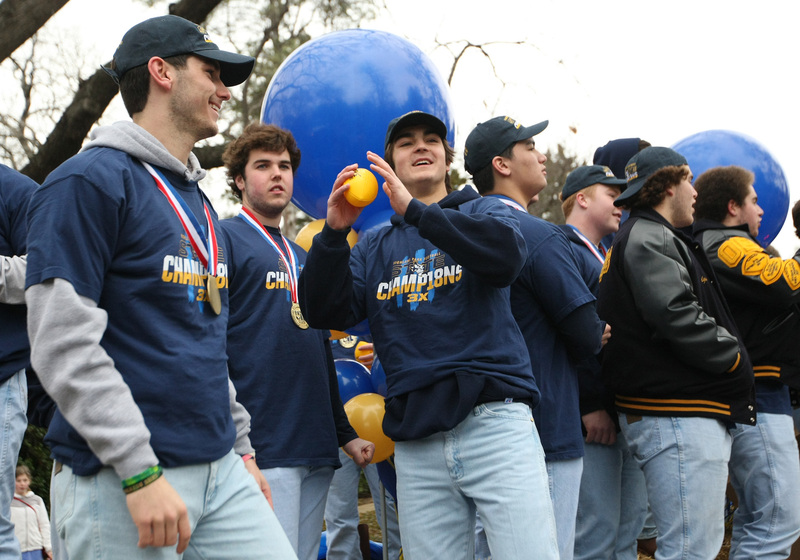 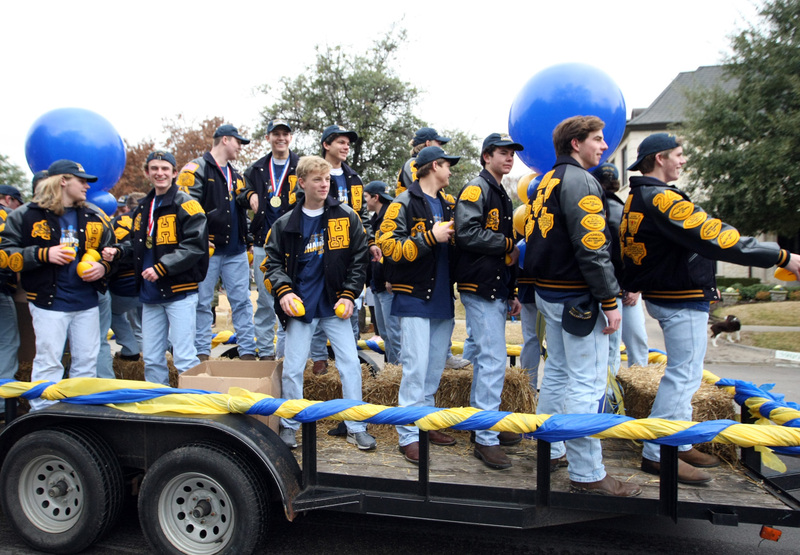 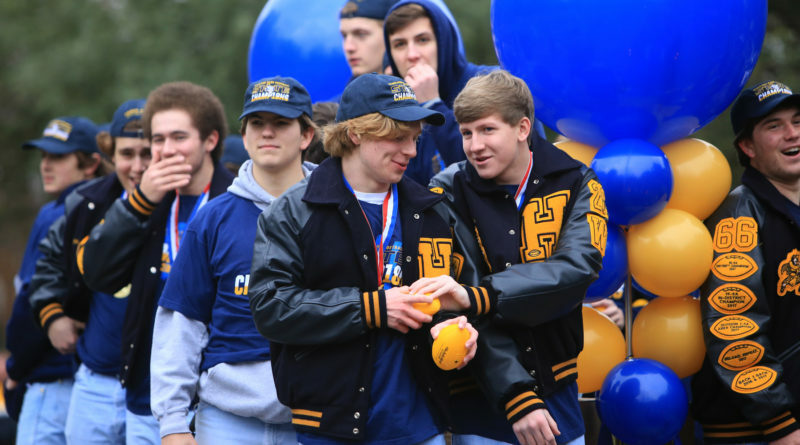 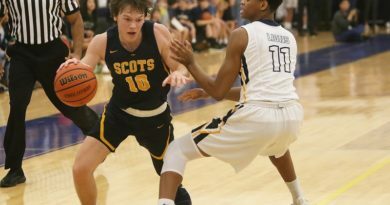 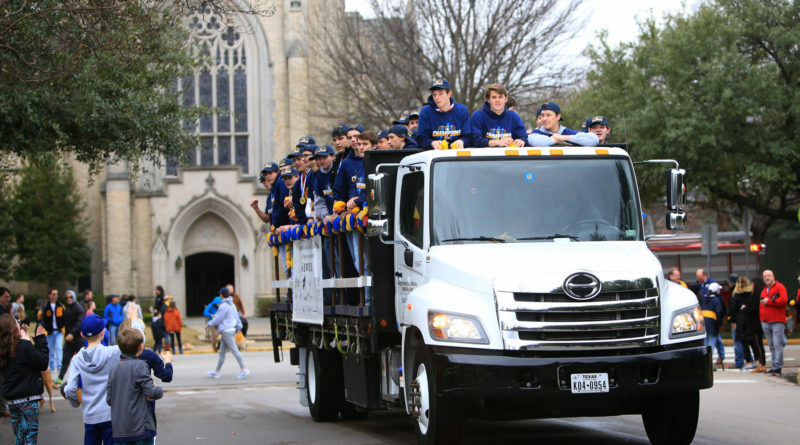 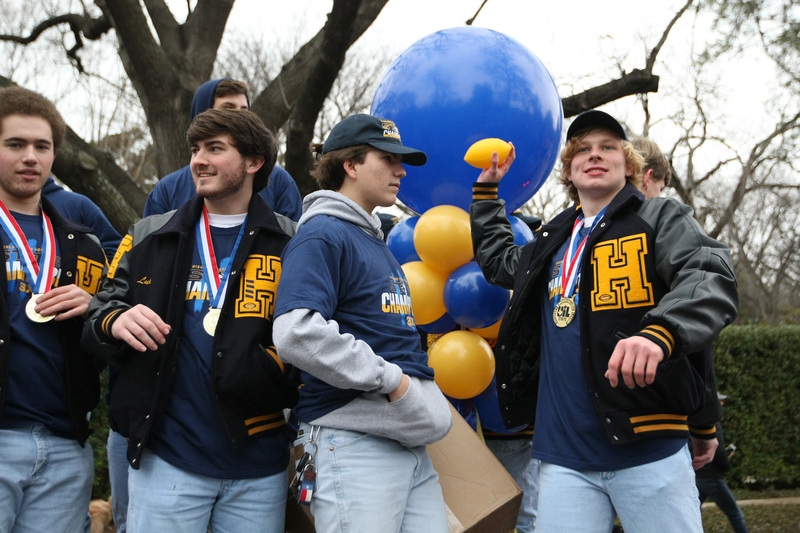 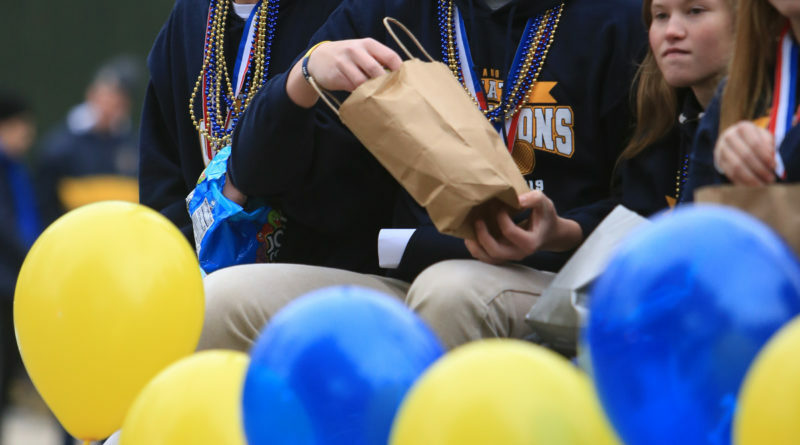 The parade featured the football and tennis players and coaches, the award-winning Highlander Band, the Highland Belles, cheerleaders and Scotsmen, the Sparkling Scots, and members of 1945, 1957, 2005, 2016, and 2017 State Championship football teams. 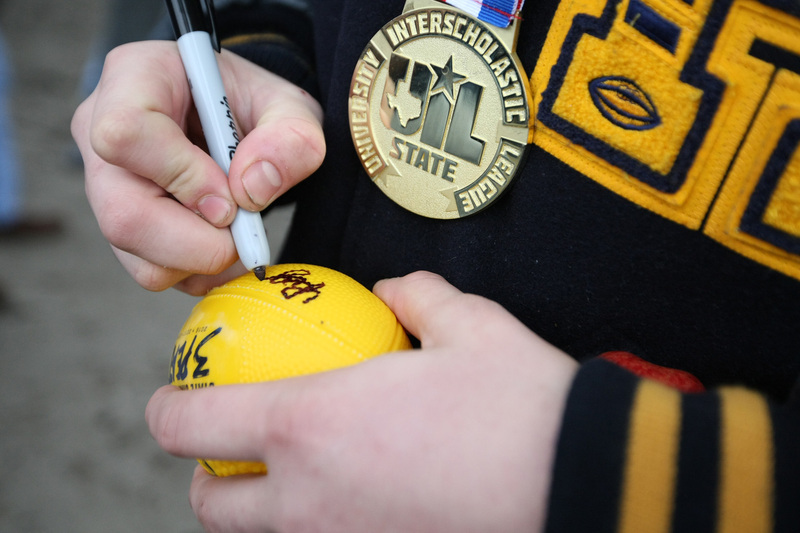 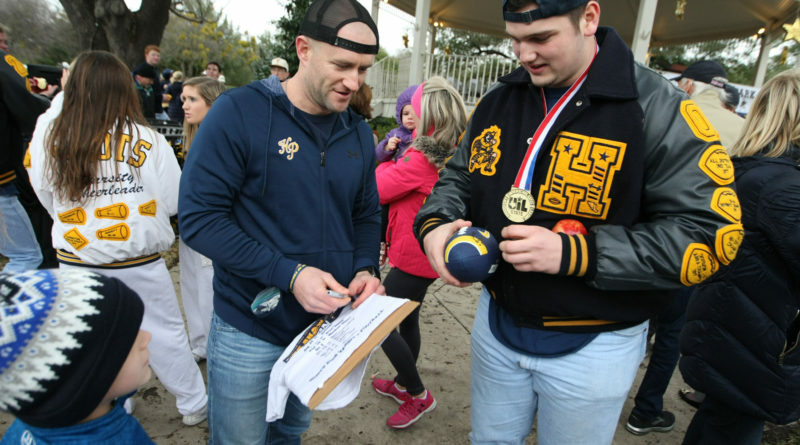 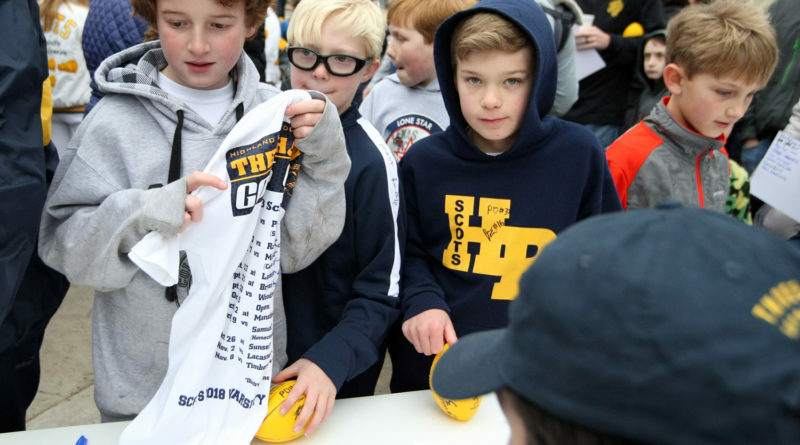 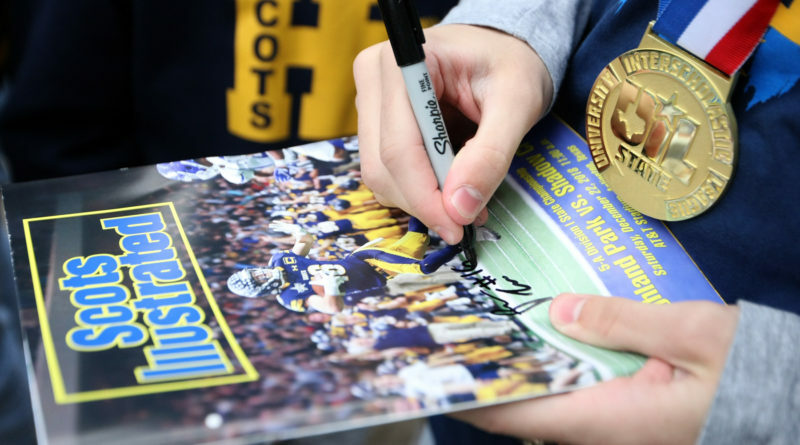 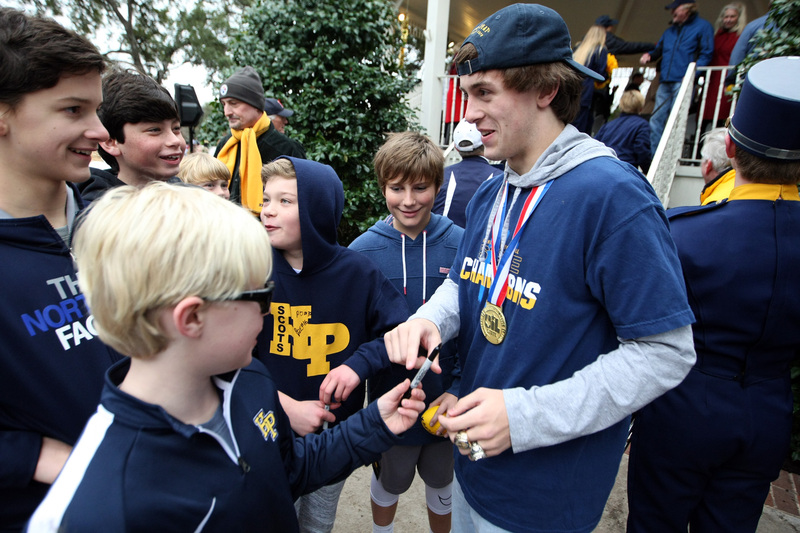 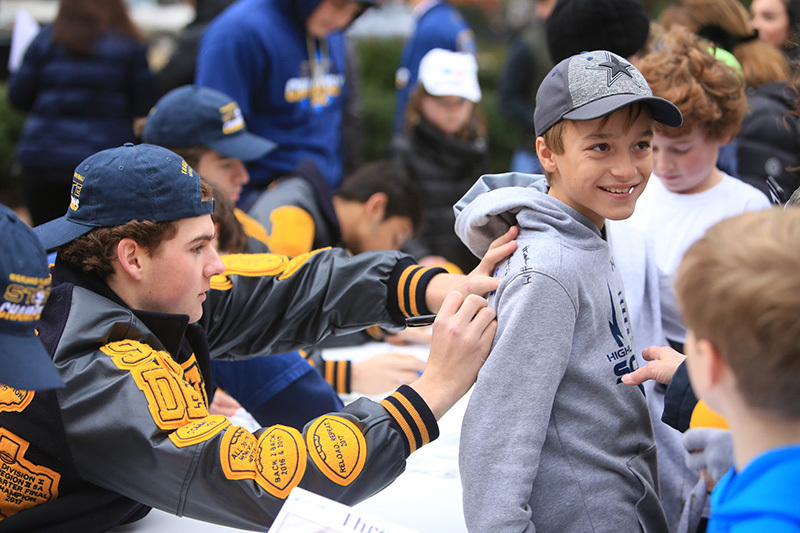 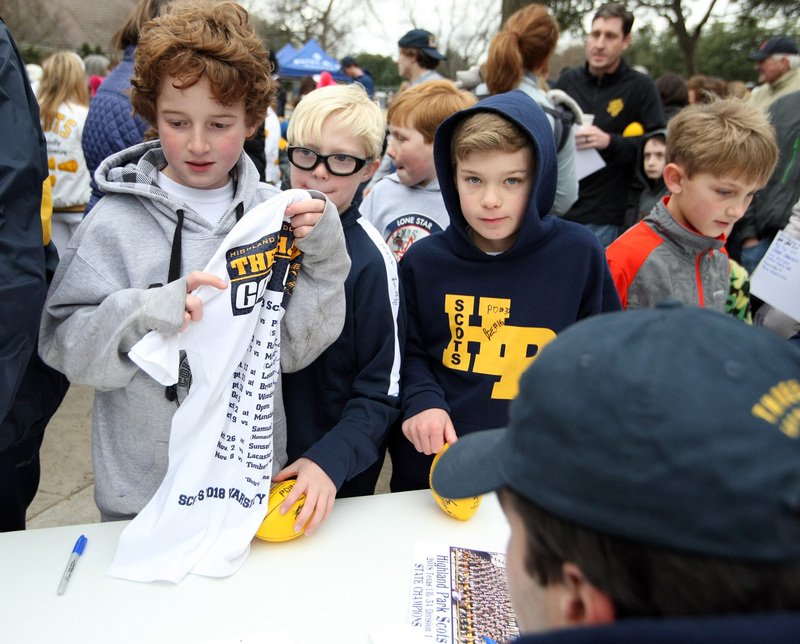 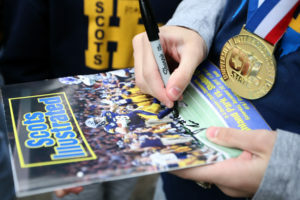 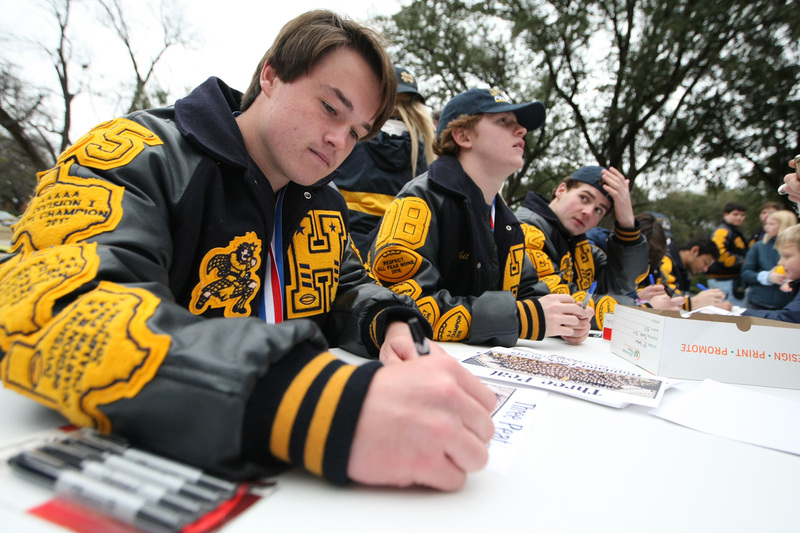 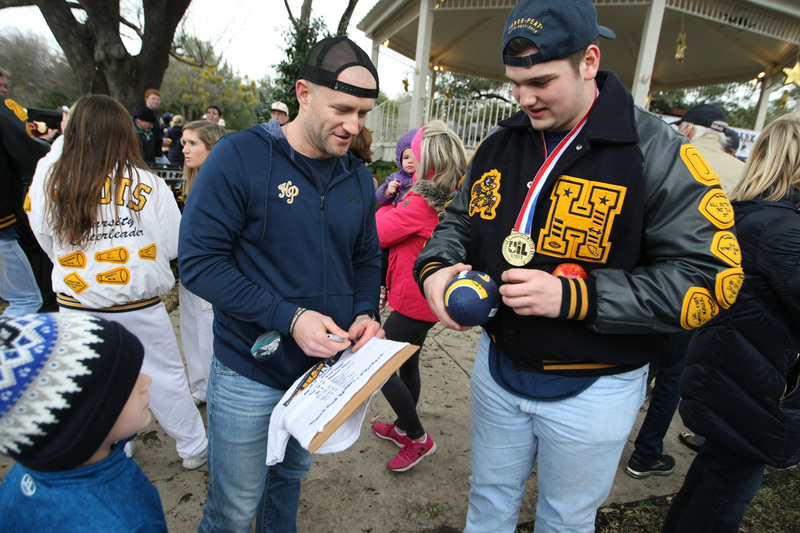 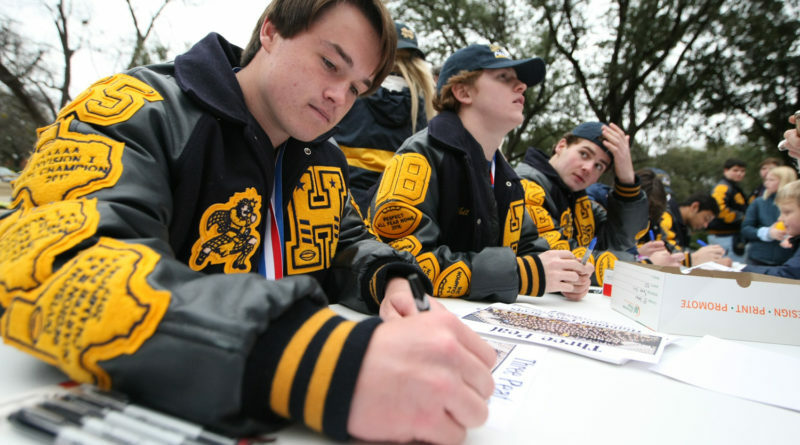 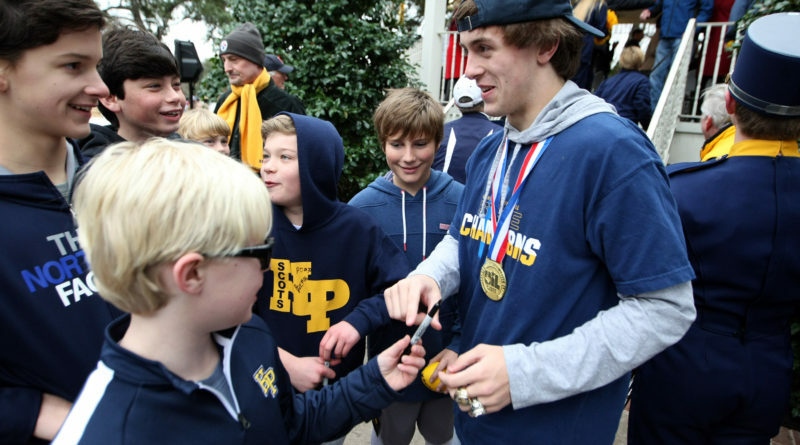 The 2018 football and tennis teams signed autographs after a presentation at Goar Park. 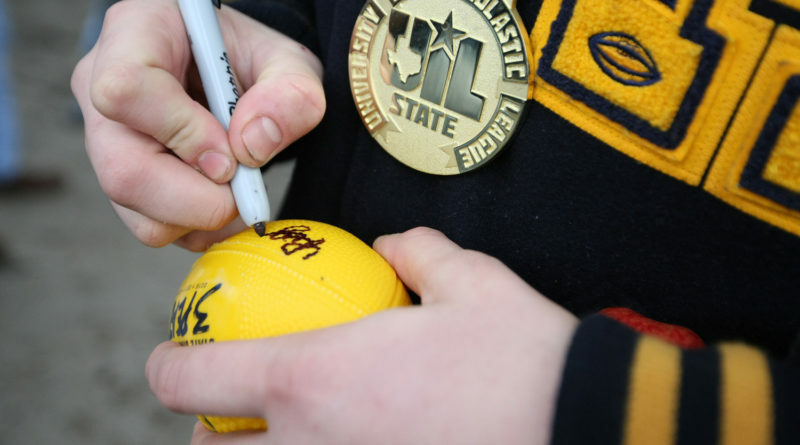 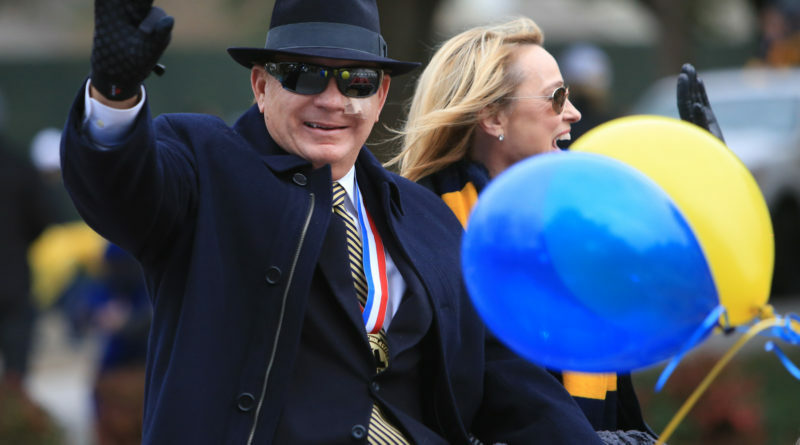 Dallas Jaguar Club and Sewell Dealerships provided parade vehicles and Allie Beth Allman & Associates sponsored the special commemorative footballs.